quality detailed restoration of your classic or performance automobile. We Accept All Years, Makes and Models. Let Us Build Your Dream Car! 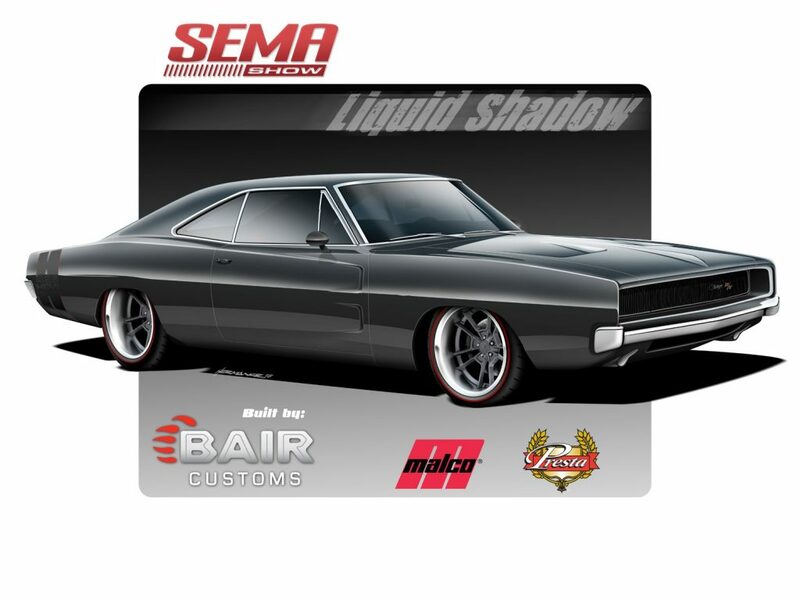 The “LIQUID SHADOW” in the Presta Products / Malco booth 11277 at SEMA 2018! Come out and see this amazing custom 1968 Dodge Charger on display! 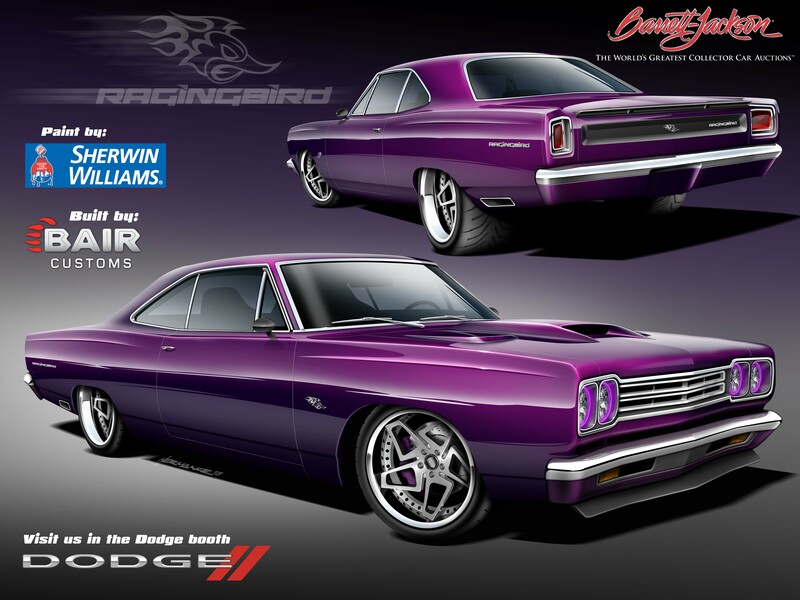 Ragingbird in Mopar Connection Magazine. Come see the car at SEMA 2017 in the Sherwin Williams Automotive Finishes booth. Read the article here.